18% alcohol tolerance For producing all white wines, sparkling wines, ciders and to restart stuck fermentations. 14% alcohol tolerance For producing wines with a fruity aroma. 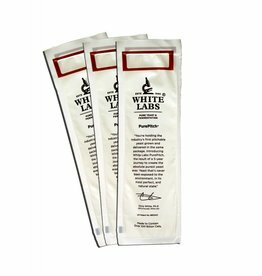 Ideal for concentrates. 15% alcohol tolerance For producing superior quality white wines. 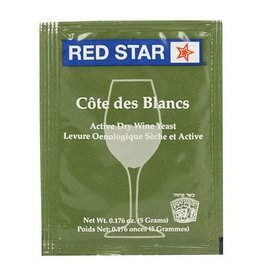 Ideal for dry and fruity white wines. SACCHAROMYCES BAYANUS Strong strain with a very high alcohol tolerance (>16% vol.). 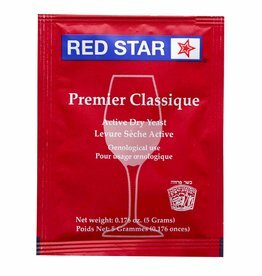 Used to avoid sluggish fermentation and to restart stuck ones with remaining residual sugars. Recommended for sparkling wines processed by traditional or Charmat methods. SACCHAROMYCES CEREVISIAE Guarantees a quick start of the fermentation. Good alcohol resistance (till 15% vol. ), large temperature range (15°C to 35°C, 59°F to 95°F). 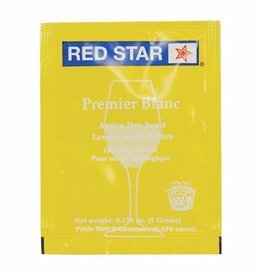 Ideal strain for big volumes of wine when looking for a secure fermentation. SACCHAROMYCES BAYANUS The fastest, cleanest and most neutral fermenter. High tolerance to ethanol (till 18% vol.) and free sulphur dioxides. Performs well for restarting stuck fermentations. SACCHAROMYCES CEREVISIAE Good alcohol resistance (till 15% vol.). Recommended for the vinifications of high quality red wines aged in oak barrels particularly Cabernet, Merlot and Shiraz grape families and to all full bodied wines. 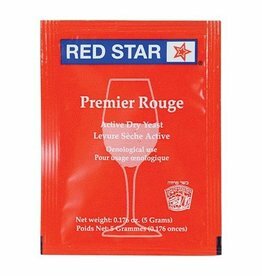 Selected in the champagne region this fructophilic strain is perfectly suited for all cider type productions even under difficult fementation conditions. 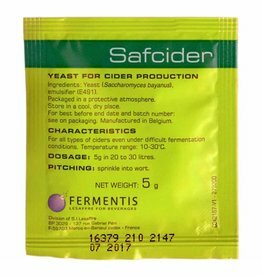 Classic cider yeast. 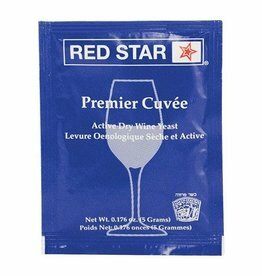 Ferments dry, but retains flavor from apples. Sulfur is produced during fermentation, but will disappear in first two weeks of aging. Can also be used for wine and high gravity beers.